Constipation is a common condition stopping you from not passing stools regularly or being unable to completely empty your bowel. Either way it can make you feel unhappy. 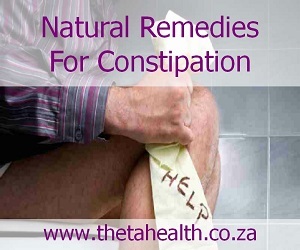 But don't let constipation problems block your way when you can choose from our selection of natural constipation remedies, health products and supplements to help get rid of it.